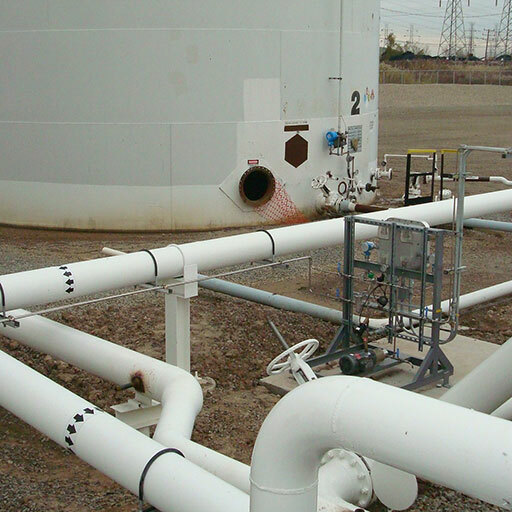 We are a general petroleum contractor that specializes in civil electric and mechanical work associated with petroleum bulk storage facilities. Our employees average over 20 years experience in the trade and provide a quality turnkey experience for your construction needs. Specific areas L & O specializes in are biodiesel, ethanol, vapor recovery, cetane, butane, propane, and D.E.F. construction projects. 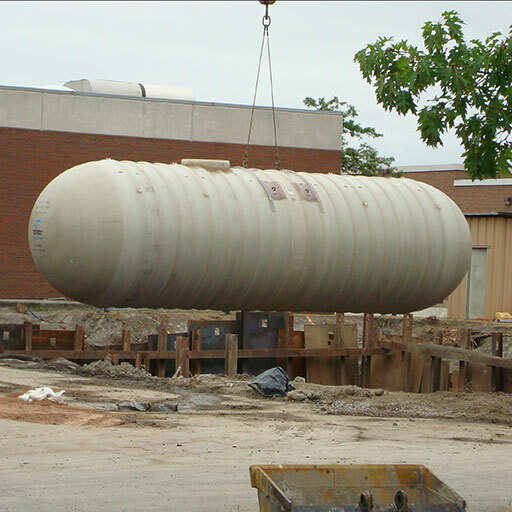 We have hundreds of projects completed at bulk petroleum and chemical storage facilities throughout NY, NJ, OH, MI and PA. Includes piping, pump and motorized valve installations, as well as tank repairs, new steel tank floors, secondary containment systems, spill pads and transfer stations. 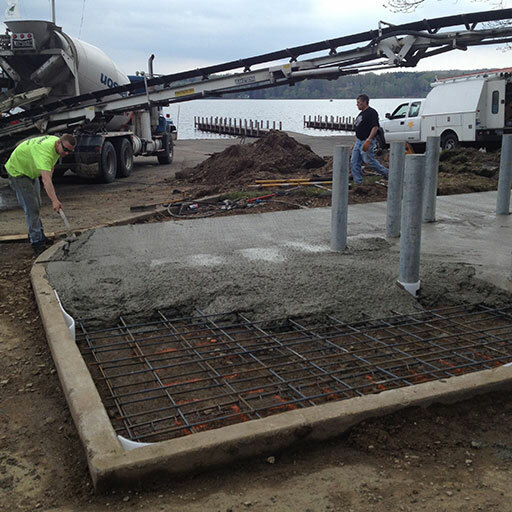 Our concrete crews are skilled in forming and pouring concrete footers and foundations, walls, secondary containment areas, flatwork and sidewalks. Our fleet includes Hitachi EX300, Komatsu PC120 excavator with 2,000 pound hammer and hoe pack, Yanmar mini excavators, Komatsu skidsteer loaders with buckets, forks, trencher, auger and more. We can assist you with your rock, concrete footing demolition, and asphalt paving needs. 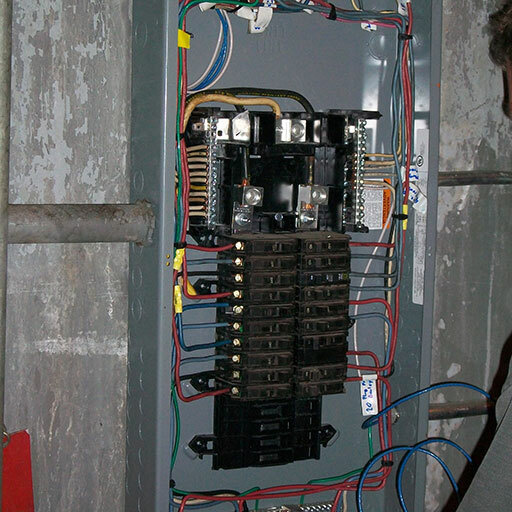 Our electrical workers are qualified for commercial wiring, motor controls, communication circuits, interior lighting, site lighting and more. Our work is inspected by Underwriters and meets the NEC code. Best prices in upstate NY. 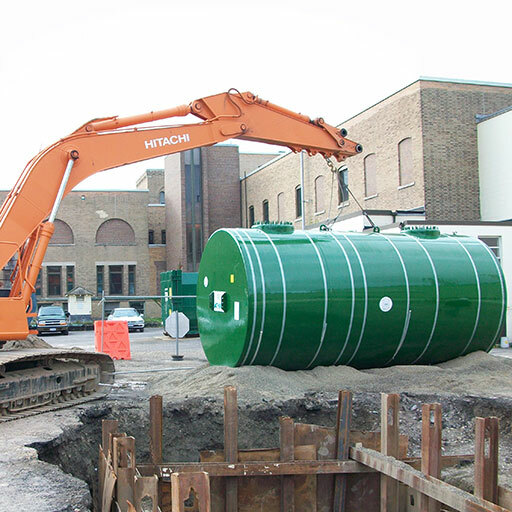 A great way to meet both OSHA standards and save money on backfill and pavement replacement on your next tank installation. Engineered drawings available.